Welding CBN Inserts tools. Our finishing c-BN Cutting tools are mainly used in finishing processing of high requirements on dimensional tolerances and surface finishing. 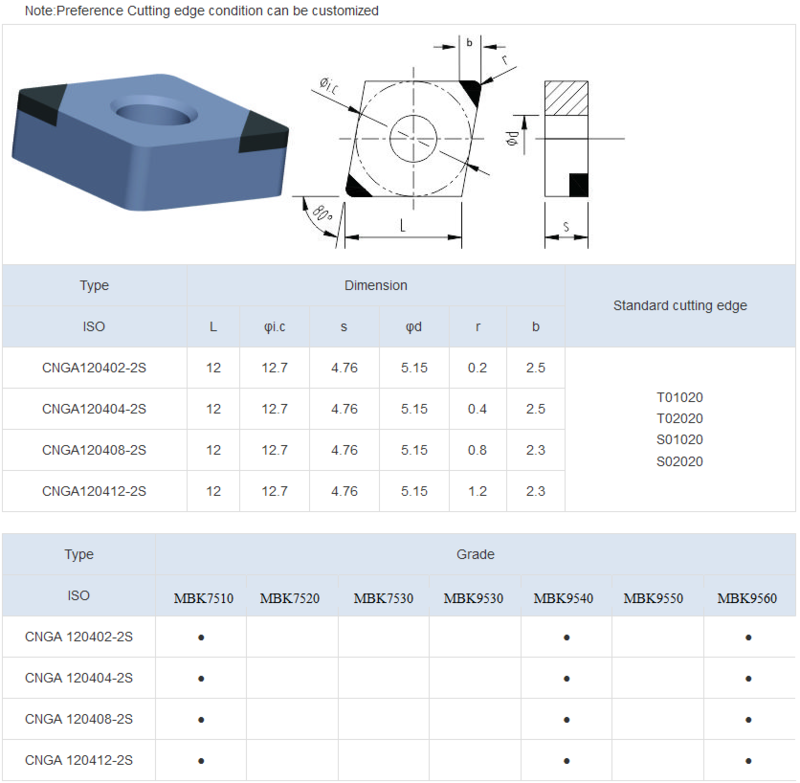 PCBN finishing cutting inserts can finish machining of high quality various kinds of workpiece, such as: gears, brake disks, brake drums, various rolls, cylinders, bearings, belt pulleys, slots, pumps, automotive workpieces, powder metallurgy and so on. 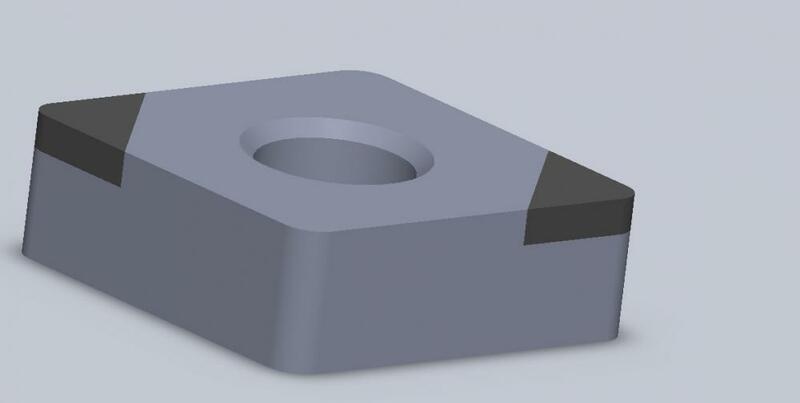 Our finishing Turning Inserts also allows for the addition of cutting liquid and can use to work on continous and interuptted cut. For now, the most widely usage for our CNGA120408-2S CBN welding cutting tool is gear industry. Looking for ideal Welding Cutting Tools Manufacturer & supplier ? We have a wide selection at great prices to help you get creative. All the Welding Turning Inserts are quality guaranteed. We are China Origin Factory of Precision Cutting Tool. If you have any question, please feel free to contact us.